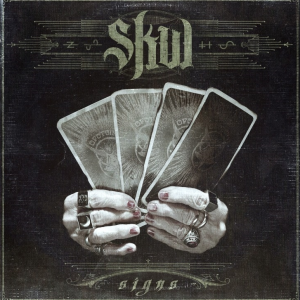 We are proud to announce that our latest album SIGNS is finally available. You can find it in stores and on-line. Check our official store to grab a copy!